275-25-24 Tires with no rubbing. 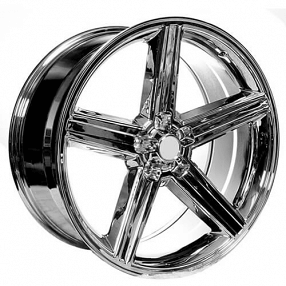 Affordable and sharp looking rims for your car, truck or SUV. 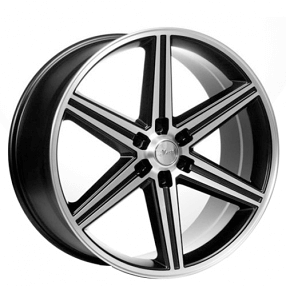 With IROC Brand Rims, you are getting an old school design in a five and six arm star design. 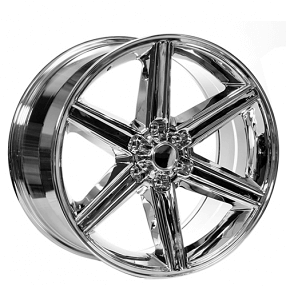 Simple and classic design makes these rims a great addition to some rebuilt autos of yesteryear. 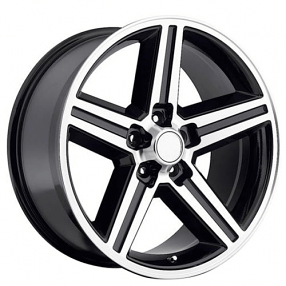 Whether you want chrome, black or a custom color combination, IROC can be the perfect match for your vehicle. With sizes ranging from 20 to 26 inches you are sure to find the perfect style to compliment your favorite old school ride. Can’t afford the rims but don’t want to let them pass you by? Don’t worry! 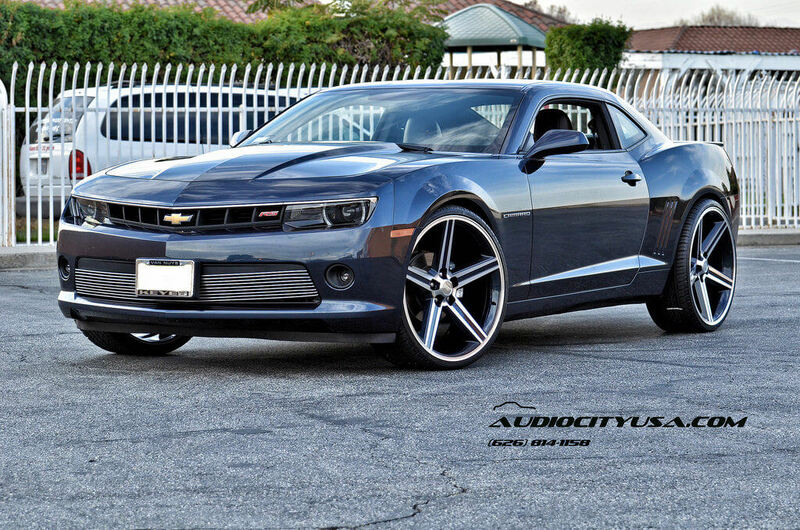 We have a quick and easy financing application to get you the rims you want without having to strain your budget. The good thing is there’s no credit needed, and approval is instant! We also have a military financing program to help active full time service men and women get the wheels they want with a flexible payment plan. Contact us if you have any questions about financing. 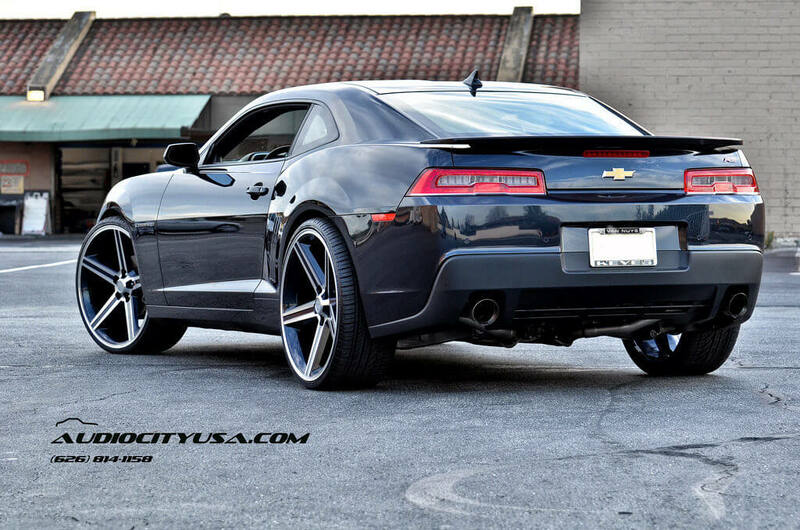 AudioCityUSA is not just rims either. 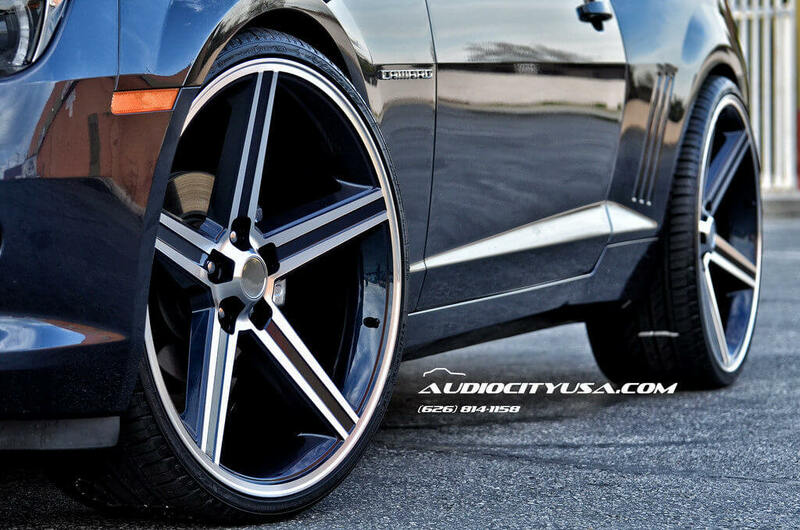 We have a large selection of speakers, sub woofers and other audio components so you can turn heads with your sleek new rims and your loud rumbling bass! 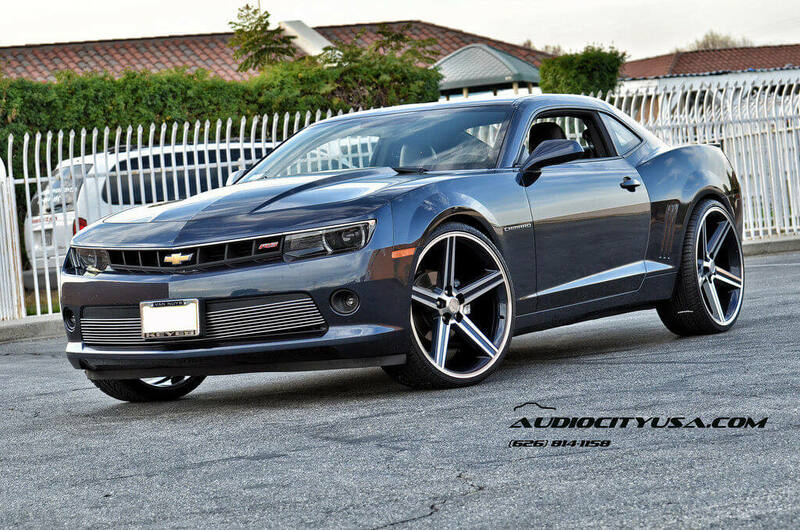 This entry was posted in Camaro, Coupé, IROC, Sport and tagged 24 inch Wheels, 5lug wheels, Black Machined, camaro rims, Camaro Wheels, Chevrolet rims, Chevrolet Wheels, Chevy rims, Chevy Wheels, Concave Wheels, Custom Wheels, IROC rims, IROC Wheels, rims, tires, wheels by sadmin. Bookmark the permalink.